I don't have my DSLR with me, so the photos above were captured using a not so expensive action camera. 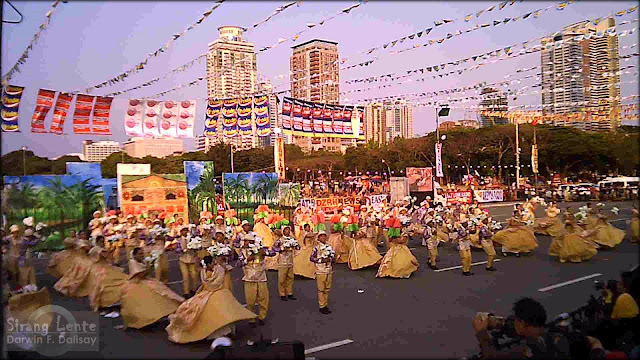 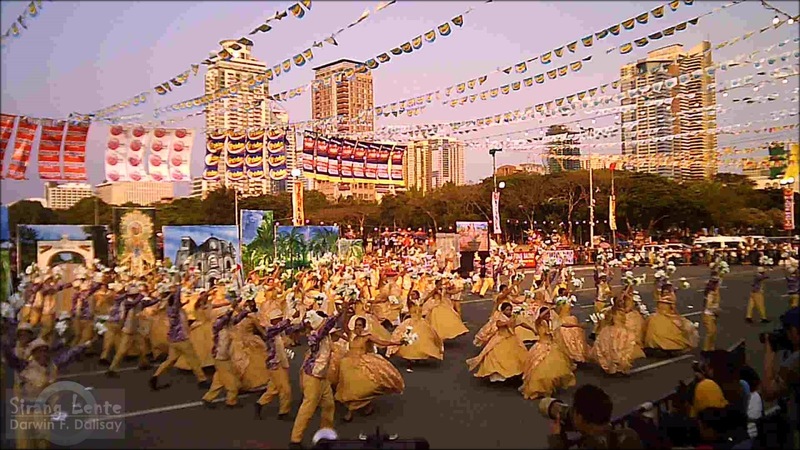 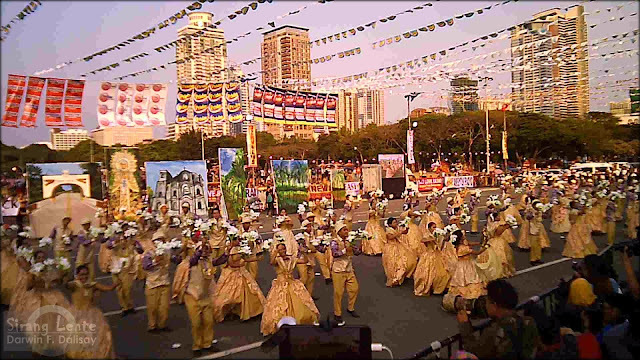 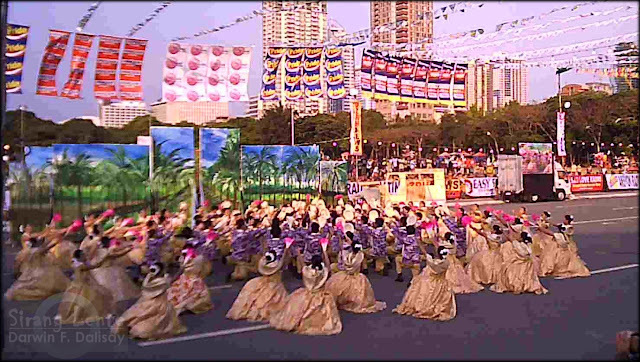 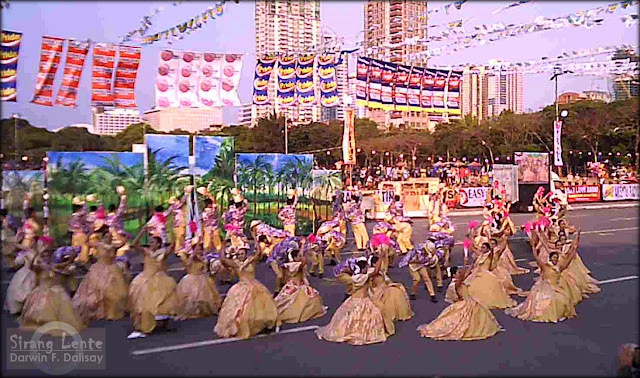 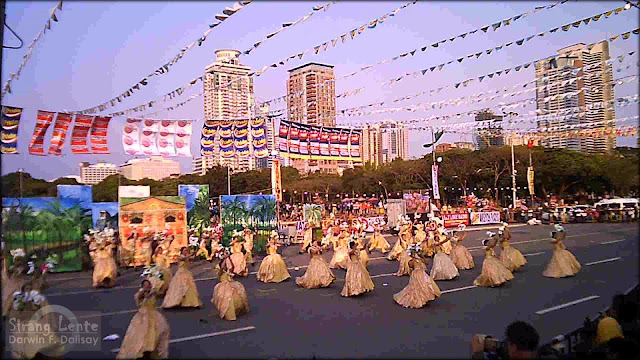 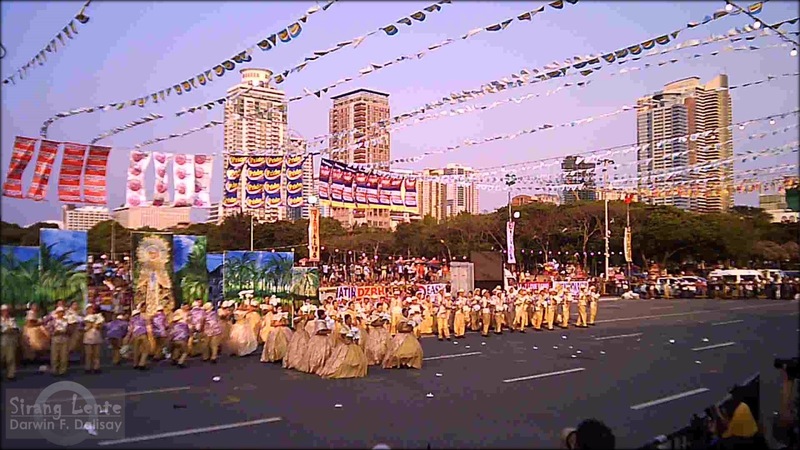 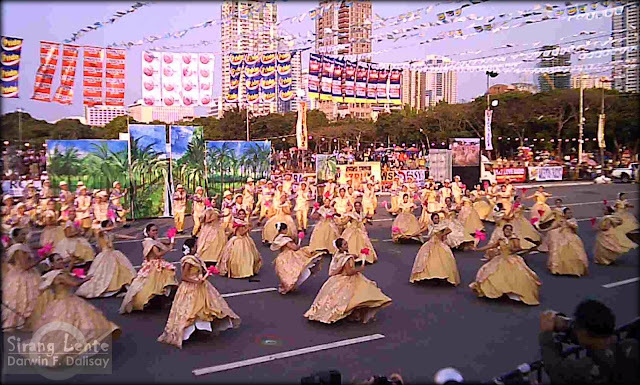 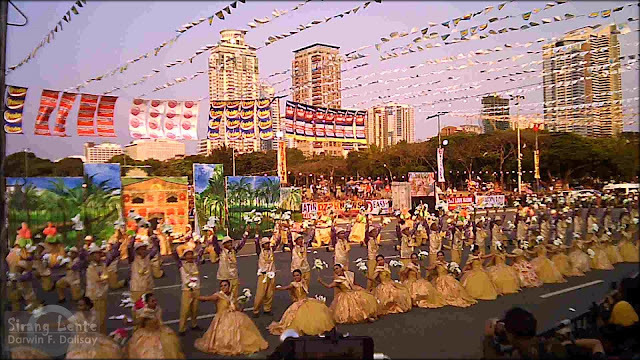 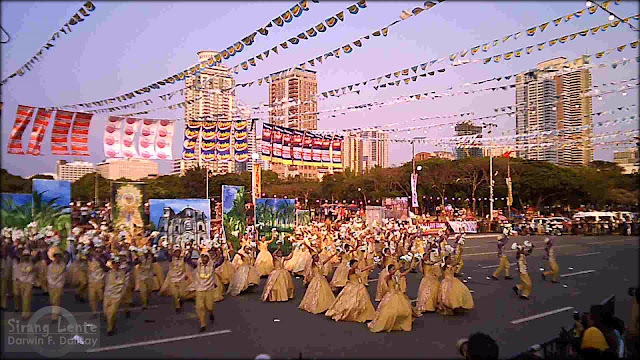 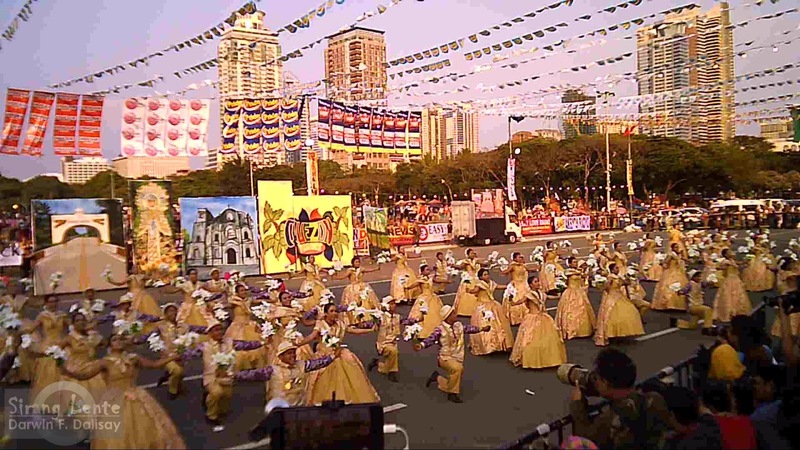 This Niyogyugan Festival performance was part of the Aliwan Fiesta 2017 held at the Quirino Grandstand, Manila. Their queen got the Missing Photogenic award and one of the Second Runners Up for Reyna ng Aliwan.